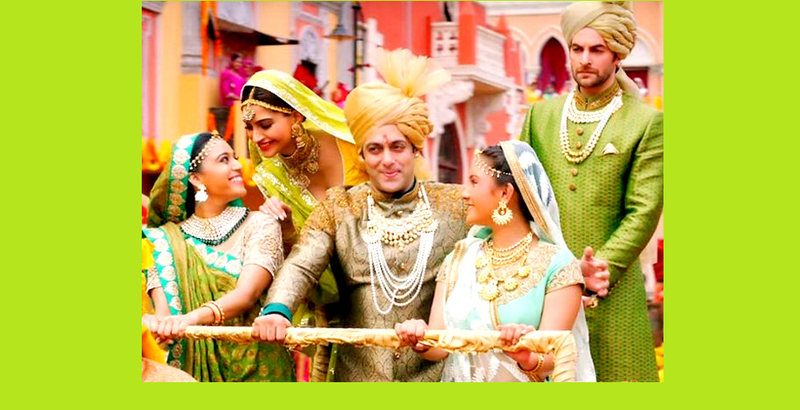 For all bollywood buffs, here we are with our intakes for bollybood blockbuster ‘Prem Ratan Dhan Payo’. The dialogue from movie – ‘Har family mein problem hai … par woh khush naseeb hai jinki family hoti hai ‘ shares actually a lot about movie theme. 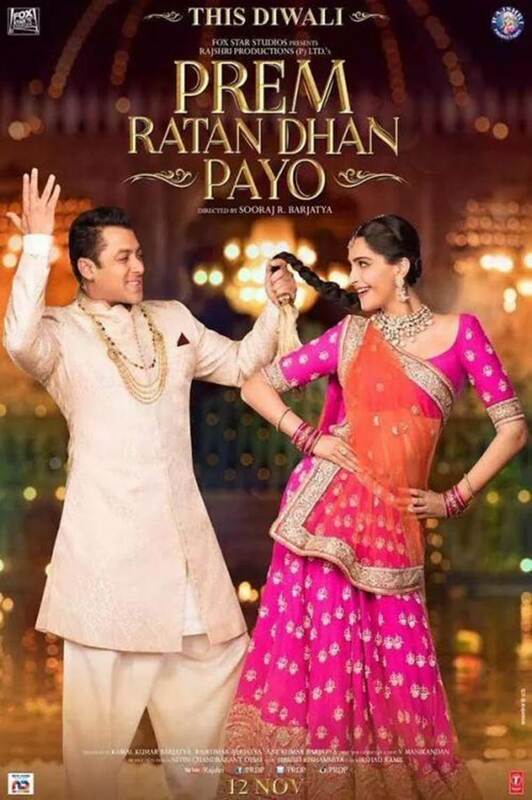 This Salman Khan and Sonam Starrer movie is a perfect Diwali celebration family houseful for all who loves to watch Salman Khan, Sonam Kapoor and entertaining family drama. PRDP also features Anupam Kher, Neil Nitin Mukesh, Armaan Kohli, Deepak Dobriyal and Swara Bhaskar in key roles and all these supporting actors are good in their role. The music is not so noticeable, the only songs that you might hear after watching the movie is – title song Prem Ratan Dhan Payo, Prem Leela, Aaj unse milna hai and Jalte Diye. Sooraj Barjatya written and directed movie is full of colors and dialogues those will connect you with the movie emotionally. Salman’s movies are known for the social massages and Salman’s this movie got the message of ‘Family Importance over money‘ for the viewers. This movie will make you think about your family. 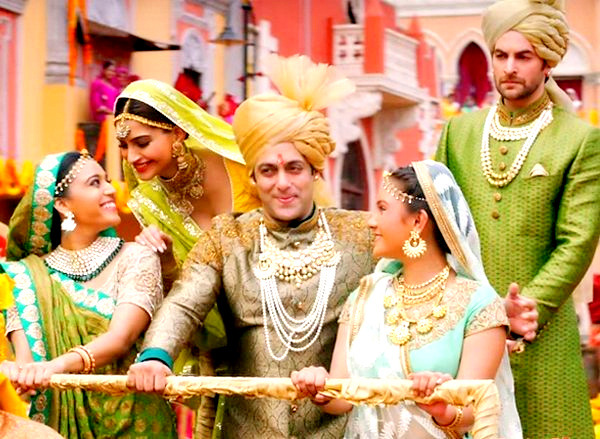 If there is something wrong within your family, PRDP will make you pick up the phone and sort out the differences. I hope the audiences find it as beautiful as I found it to be. Overall this movie is a good watch for festival family outings. 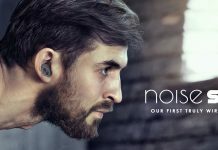 Chachas, Buas and Mamas are surely going to like this. Salman is best who steal the show. Sonam can be seen in most classy and royal avatars. Do share your reviews for the movie, we would love to hear your intakes.